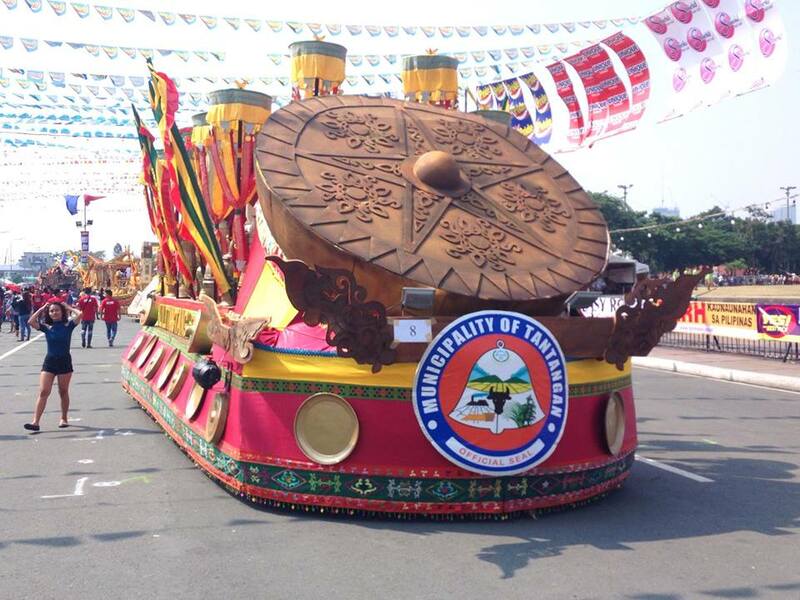 Congratulations to the Municipality of Tantangan for being one of the seven (7) runners-up in the recently concluded Float Competition of Aliwan Fiesta 2017 held in Pasay City. 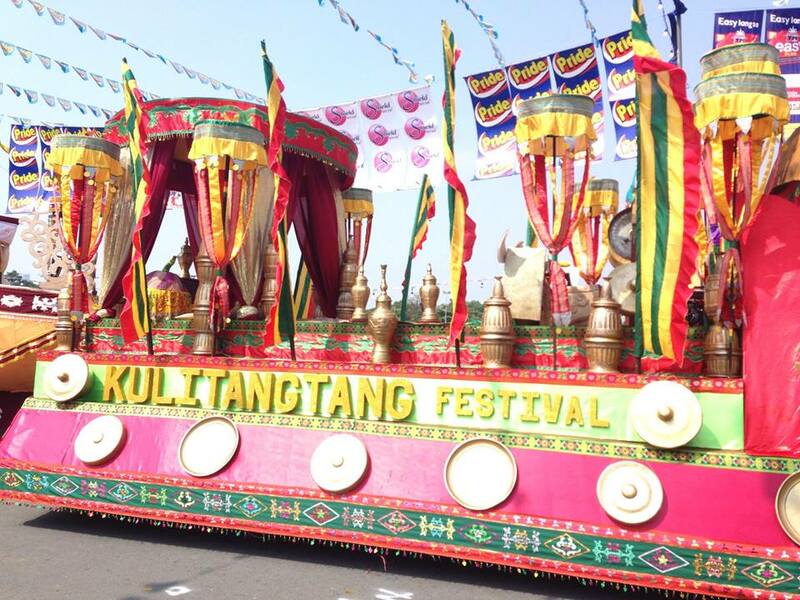 As shown Tantangan's Kulitangtang Float showcased not only the kulintang, one of the most known Muslim musical instruments but also different brasswares including gongs, and traditional Muslim jars. Pandalas also surrounded the Kulitangtang float making it one of the most colorful entry in this year's competition. The Municipality of Tantangan celebrates Kulitangtang Festival every month of January. Kulitangtang Float of the Municipality of Tantangan in Aliwan Fiesta 2017.